The Mo-Run 10k Challenge | Life, Sport and Diabetes - An everyday look at my life with type 1 diabetes. I can't quite believe that I've done this, but by writing about it, it becomes pretty real- I've set myself a huge personal challenge for my diabetes and my running in aid of a good cause- I've signed up for the Movember 10km run! I've never run this far before, but this is part of the challenge and much of the appeal. 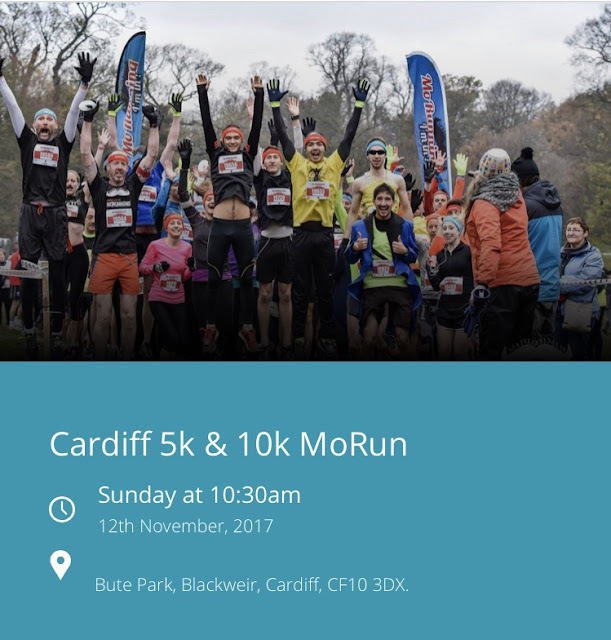 I've got two weeks to go until the big event, which is taking place in Cardiff on November 12th around Bute Park in the heart of the city and I've been using my Parkrun runs as a little endurance training to help me complete the race. I've still got a little more planning to do on the side of how to manage my diabetes on the day, but I've been practising it every week with regards to the temporary basals I might need, what type of breakfast and what to carry with me. 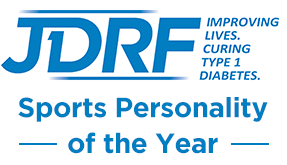 I won't be running it alone however, some other members of the diabetes community will be running the race aswell. But it's not too late if you'd like to get involved too, I've been sent a friends code to share, which is 'MoMates17'. Look forward to seeing you at the start lines!